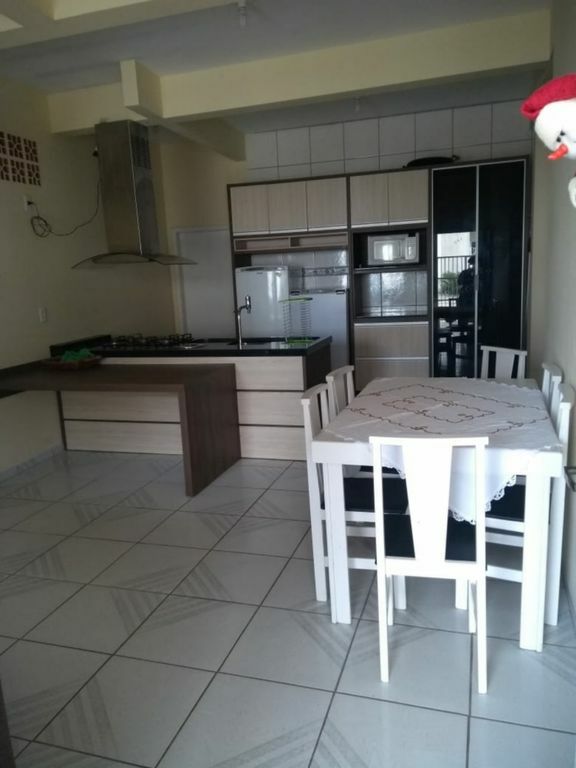 Excellent house on the beach of Ubatuba on the island of São Francisco do Sul to enjoy with family and friends. 100m from the beach, close to market, bakery and convenience store. Quiet beach, suitable for bathing, and clean. The house sleeps 6 people, has 2 bedrooms and 1 suite, a double bed in each room and a double mattress, air conditioning in the bedrooms, living room / kitchen, barbecue, garage for 1 car and complete kitchen utensils. Necessary to bring bed linen and bath. Our house is family friendly, we will be happy to welcome you, We will do our best to serve you in the best possible way, making your stay enjoyable.